U.S. Sens. 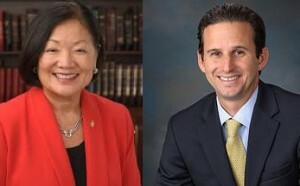 Brian Schatz and Mazie K. Hirono were named to the Joint Committee on Budget and Appropriations Process Reform. The joint select committee was established as part of the bipartisan budget agreement reached on Wednesday, Feb. 7, 2018. 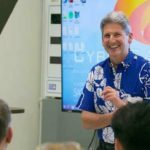 The Joint Select Committee on Budget Appropriations Process Reform will provide recommendations and legislative language to significantly improve the budget and appropriations process. 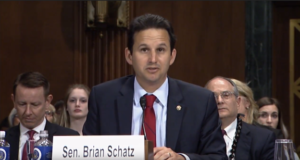 In addition to Senators Schatz and Hirono, Democratic members of the Joint Select Committee on Budget and Appropriations Process Reform include U.S. Senators Sheldon Whitehouse (D-R.I.) and Michael Bennet (D-Colo.).